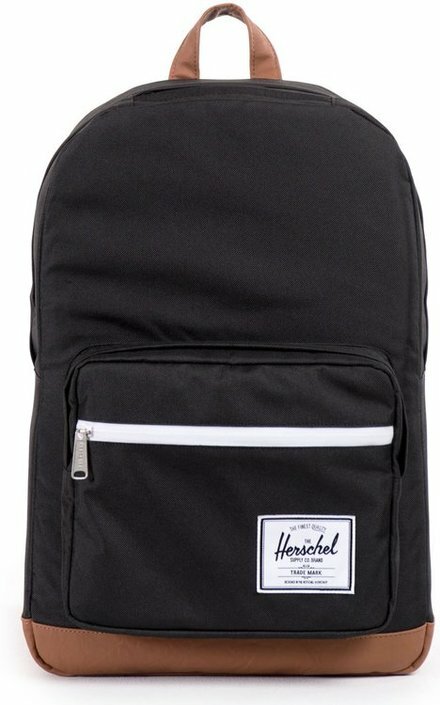 When you are in possession of the Herschel Pop Quiz backpack, you have a true classic in house. 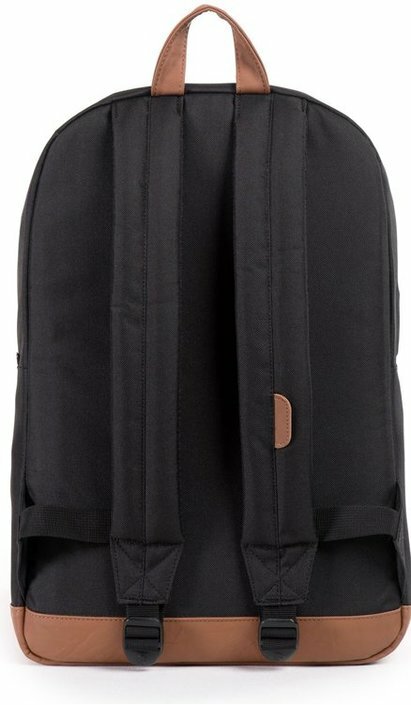 This beautiful backpack is very suitable for school and working days. 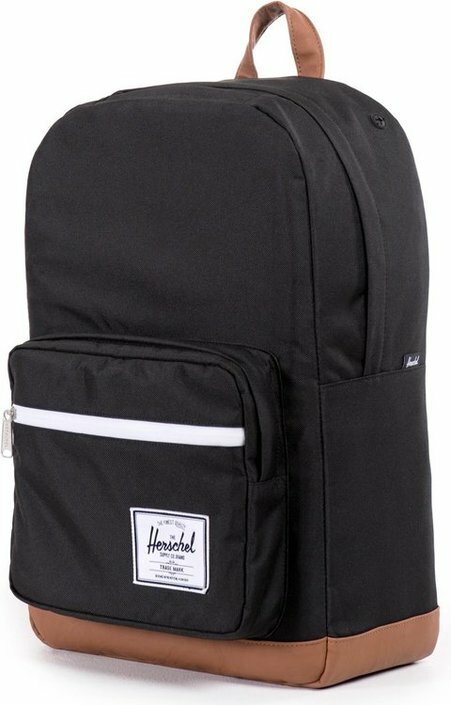 The Pop Quiz backpack is equipped with a 15"top pocket with padding and the bag also offers 22 liters of storage space so you can take enough stuff to your destination. Another very practical feature is the side audio port. Store your phone securely in the media pocket and route the cable out through the audio port. 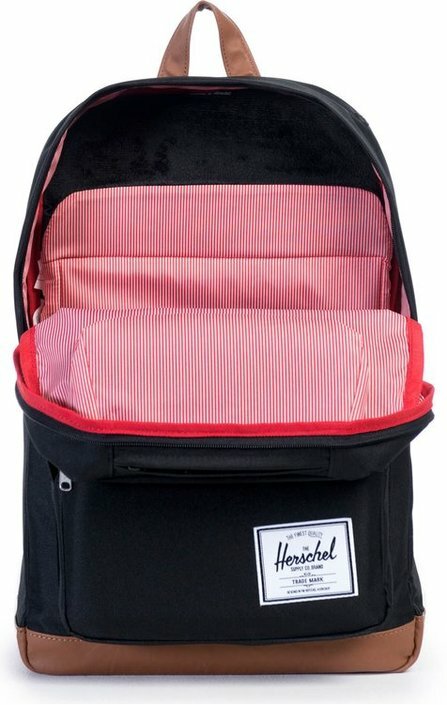 So you can listen to your favorite songs while your phone is safely stored in the Herschel backpack! Happy with bag, good price for the brand and arrived quickly and in good condition, would use this company again.